Faith Bible Church - What is the Care Fund? What is the Care Fund? Have you ever had unexpected circumstances arise and wondered how you might pay for it? Maybe an illness, the loss of a job or an automotive repair. In the earliest years of Faith Bible Church the Elders set up the Care Fund to care for the practical needs of the church body by following the example of Acts 6. The Care Fund also helps to maintain a presence in the community that we hope demonstrates Christ’s love through His Church for the lost and their physical needs. While having so much more to offer than just money or food, in caring for practical needs we seek to open doors for the Gospel that saves eternally. To help the Elders, Deacons and Staff facilitate the Care Fund we have created a care structure that, we believe, works to carry out the care for the body of FBC and the community at large. Members and attenders of Faith Bible Church are the first ones to receive care in counseling, training, support and resources. When funds are available, we support the work of various community organizations that provide resources such as; food, rent, utility dollars and other practical helps. These organizations may not all be strictly “evangelical” or “Christian” in nature but they serve the community well. The current organizations we support and partner with are Union Gospel Mission, Life Services, Second Harvest Food Bank, SNAP and World Relief. 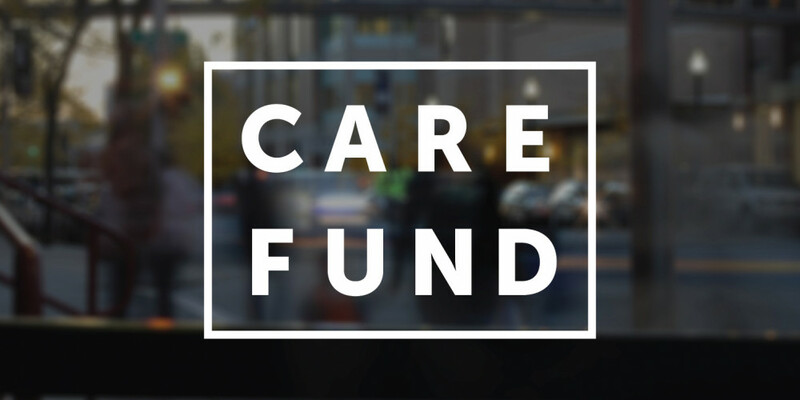 The Elders have set a policy that if the Care fund account is below $10,000, support for community organizations will be suspended until it the account is built back up to ensure that we will be able to maintain our first priority to care for our church body. You can give to the Care Fund online or the first Sunday of each month by putting money in the white boxes. Or you can designate funds to the Care Fund on your giving envelope. Jess is the office administrator at Faith Bible Church. 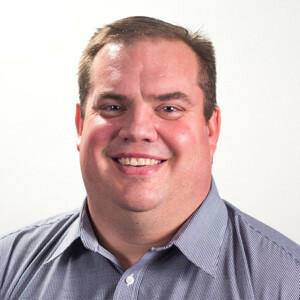 He and his wife Renae have two sons.